Accessories:Remote control, Power Cord, Spare Fuse. 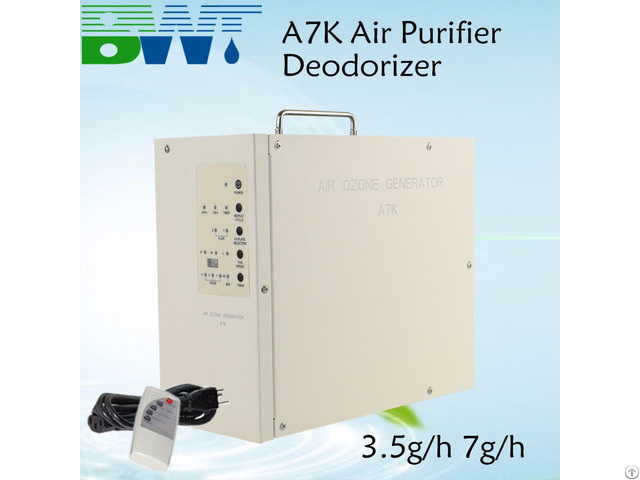 Business Description: Bluegrass Water Technology (Shenzhen)Co., Ltd is the China Office of the TOP Ozone generator supplier A2Z Ozone Inc. Since we established in 2011, we always receive high comment for the perfect quality and low price.